More people are currently choosing to rent instead of buying a home. For rental property investors, that means today is a great time to invest in property. Specialized Property Management DFW guides investors through the maze of legal issues involved with Fort Worth property management. The Texas Statute of Frauds determines when contracts need to be made in writing, including lease contracts. Understanding the laws around leasing is vitally important for successful rental investing. In its basic form, the relationship between landlord and tenant is simple. The property owner supplies the rental property and the tenants agree to pay the owner for the right to use the property. This contract gets more complex as details to that basic agreement are added. Specialized Property Management DFW has the in-house legal team that keeps leases clear and within the laws regulating Texas leasing. The Texas Statute of Frauds states that a rental or lease agreement is only required to be in writing if the contract is intended for longer than a year. It may be true that an oral agreement is valid in court. But, Fort Worth property management companies should have a written lease with tenants even if a lease agreement is for a shorter period of time. A written lease is a good idea to protect both the landlord and the tenant, and to document rental expectations. Clear communication about what is expected between tenant and landlord makes for a smoother renting experience on both sides. A contract or a lease is simply an agreement between two or more parties. 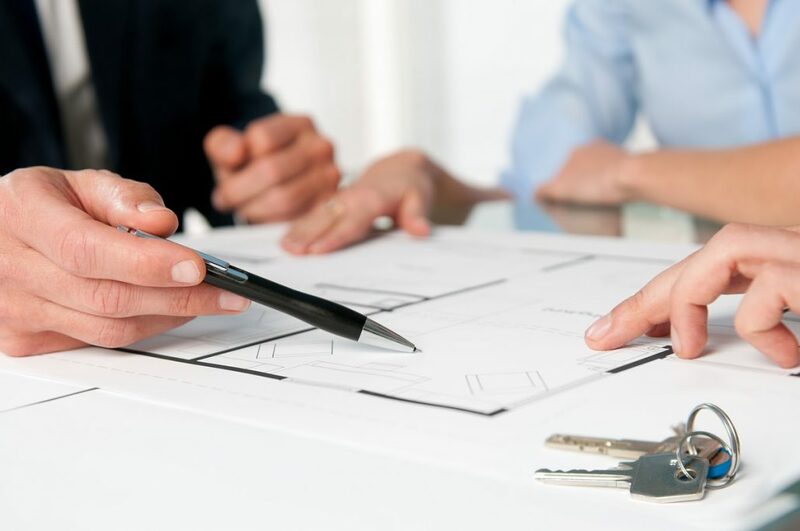 Specialized Property Management DFW knows that a lease needs to cover details pertaining to all aspects of renting such as inspections, rent collection, proper use of the property, and penalties if the agreement is broken. Finally, to make the lease agreement legal and binding, it needs to be signed by the actual individuals that the agreement is being made with. With all aspects of property investing, buying, selling, or leasing, the laws surrounding property can be complex. Making a mistake can be costly. Choosing the leading Fort Worth property management company for your investing team gives you the edge you need in the investment property business. Our 25 years of experience means your lease documents are prepared and executed with precision and done according to the law. Call us today to hear about our full range of property management services and put our proven process to work for you. Top Arlington Property Management Company Looks at the Latest Housing Trend... Can a Physical Disability Affect a Texas Lease Agreement?